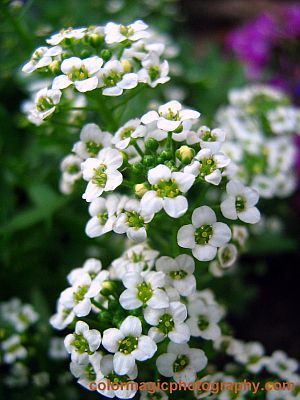 My Sweet Alyssum - Lobularia maritima, is blooming profoundly in my small rock garden. 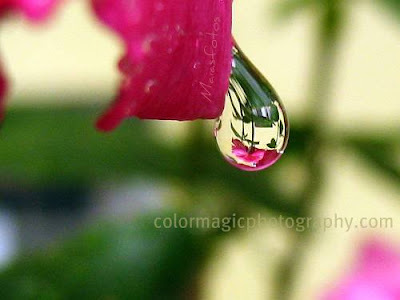 I have the white and pink variety but cultivated garden varieties in rose-red, violet and lilac colors exist as well. It is blooming continuously throughout the growing season, from March to September in temperate regions or year-round in areas free of frost. The sweet scented flowers come in dense clusters of tiny flowers, 5 millimeters (0.20 in) in diameter, having four rounded petals and yellow stamens. The stem is very branched with narrow and hairy, lanceolate leaves, about 1-4 cm (0.39-1.57 in) long. 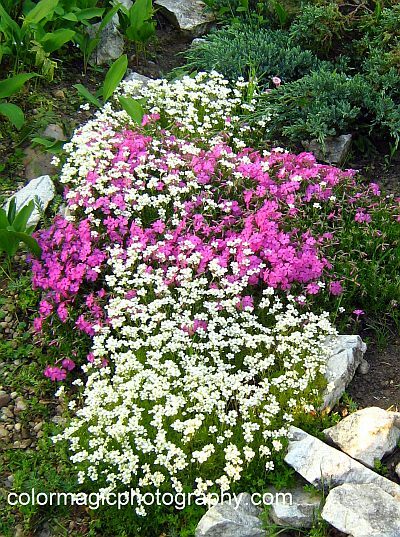 As a low growing plant, not taller than 20 cm (7.87 in), Sweet Alyssum is often used as ground cover, especially showy when combined with pink-purple Creeping Phlox and blue Lobelia. 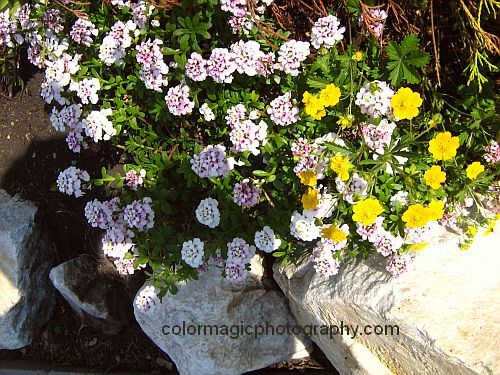 Sweet Alyssum, also Sweet Alison, is a lovely addition to borders and rock gardens. 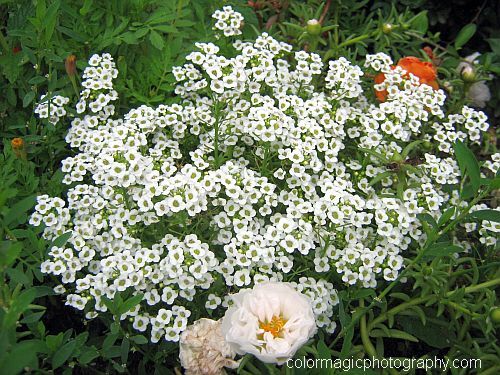 Filling empty spaces between taller garden flowers with Alyssum, is a good idea to provide partial shade needed by this plant. Though it is an annual or short-lived perennial, it will self-seed and come back to the garden each year. This is my pink alyssum; planted in full sun the flowers lose some of the color intensity (and image's highlights are blown out). This low-maintenance, drought tolerant plant will thrive in partial shade and well drained, calcareous soil. Though its name "maritima "already describes its habitat, Sweet Alyssum is naturalized at heigher elevations as well. We are here at 360 meters (1181 ft) above sea level and these flowers love it. In the wild, Sweet alyssum is found in sandy beaches and dunes, on walls, slopes and waste ground.